All the tickets for our next Autism Berkshire members’ Family Fun Day have now been booked, but you can join the waiting list if you still want to have a chance of coming along. 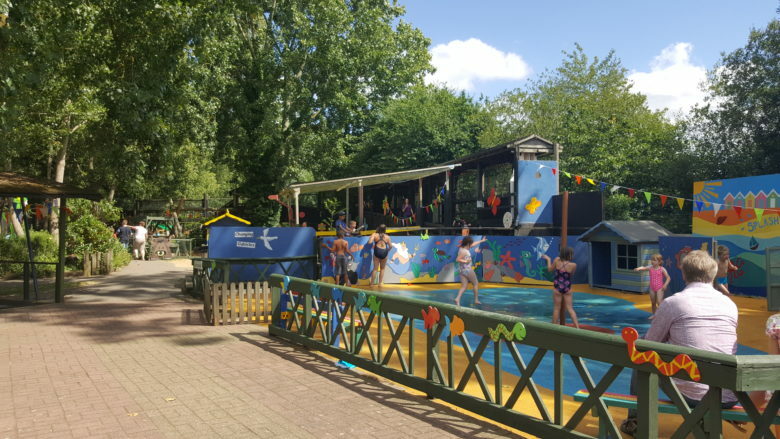 If any families cancel their bookings before the event takes place on Sunday, June 4, at the Thames Valley Adventure Playground in Taplow, near Maidenhead, then we will offer their tickets to people on the waiting list. To put your name on the waiting list, click here to go to our Eventbrite booking page, then click on the Tickets button, and then click Join Waitlist. This will open a window where you can enter and save your name and email address, so that we can get in touch with you straight away if tickets become available. Please note that our fun days are all-ticket events, due to safety rules at the venues we use, so please do not turn up at TVAP on the day if you do not have tickets, to avoid disappointment. We are also looking for volunteers to help set up before and clear up after the fun day on June 4. 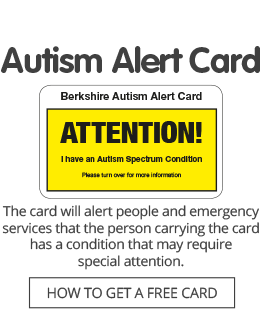 If you are able to help, please contact the Autism Berkshire office using the details above. If you remain on the waiting list, then we will email you first when the tickets for the next fun day are released.